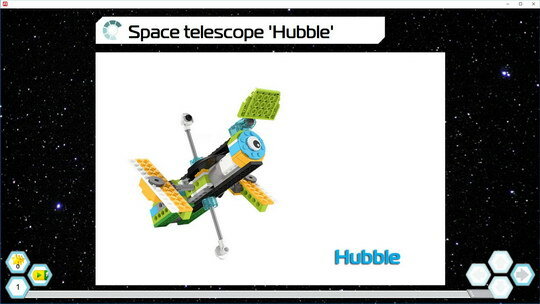 In honor of the celebration INTERNATIONAL DAY OF HUMAN SPACE FLIGHT, we are releasing two Special Projects! 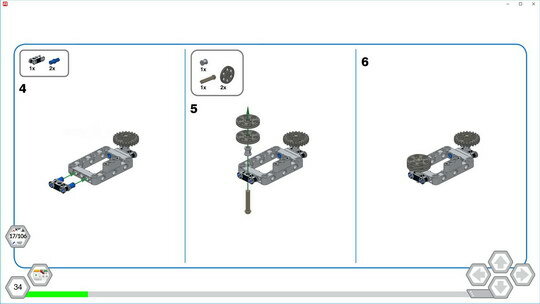 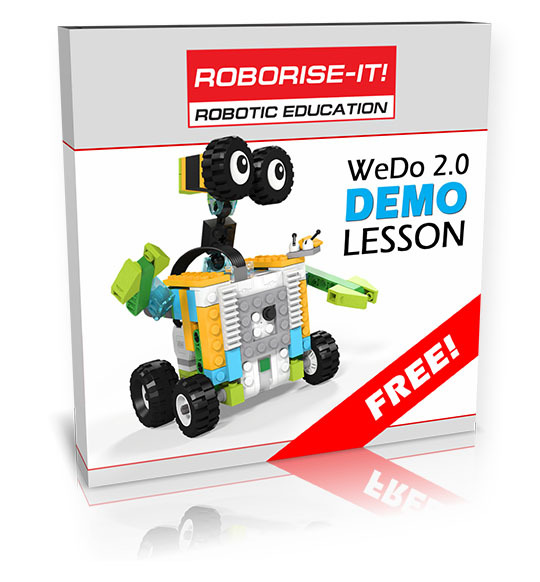 For the WeDo 2.0 platform - Hubble WeDo 2.0 + Scratch Special Project, for the EV3 platform - Shuttle Transporter EV3 Special Project. 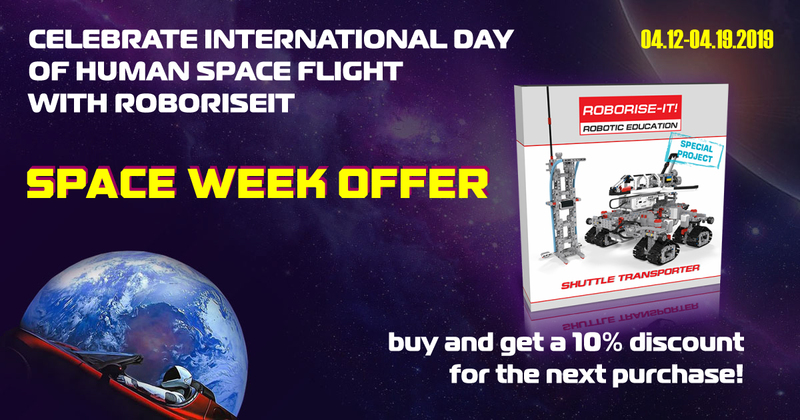 From 04.12 to 04.19.2019 will be available the SPACE WEEK OFFER. 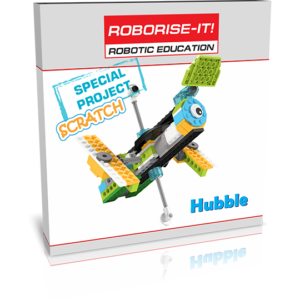 Buy any of these Special Projects and GET A 10% DISCOUNT for the next purchase! 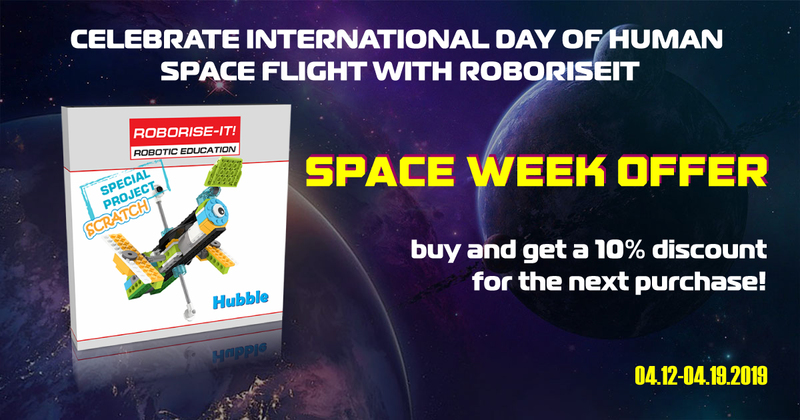 Don’t miss the opportunity to participate in the SPACE WEEK OFFER! 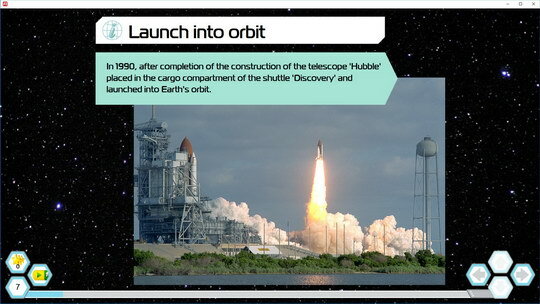 Celebrate INTERNATIONAL DAY OF HUMAN SPACE FLIGHT with us! 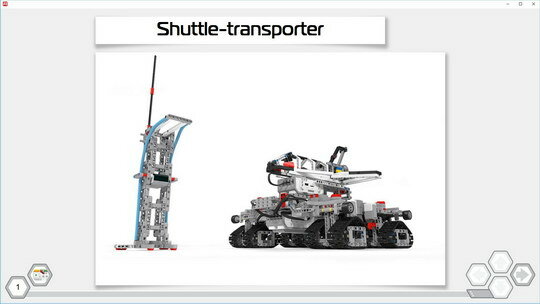 Special Project NASA Shuttle Transporter is very interesting for LEGO Mindstorms EV3 enthusiasts. 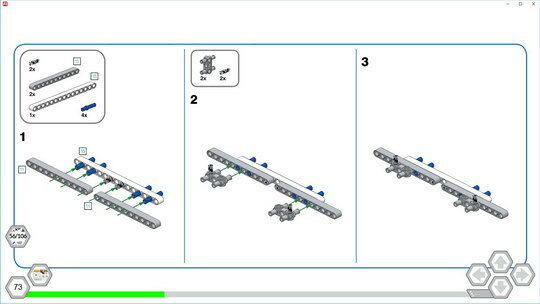 The platform is modular, built of two odiac halves. 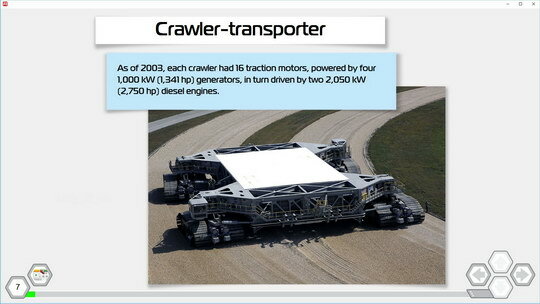 The tracks can rotate 360 degrees, calibrated by sensors. 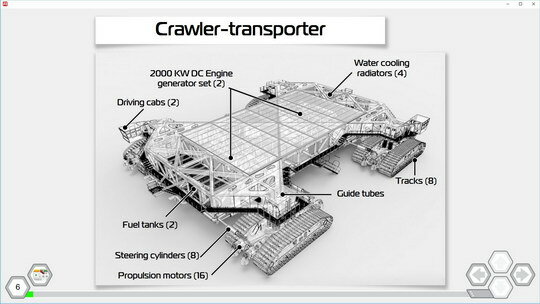 The platform can move in any direction, forward, sideways, drive in an arc and rotate in place. 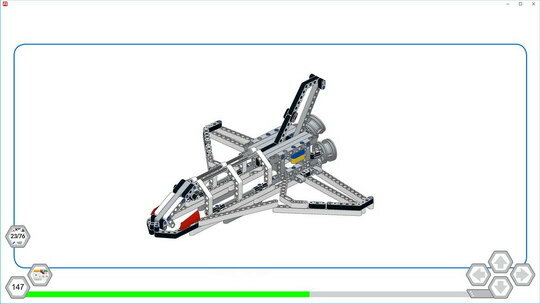 Shuttle autonomous, runs when approaching the tower with a beacon. 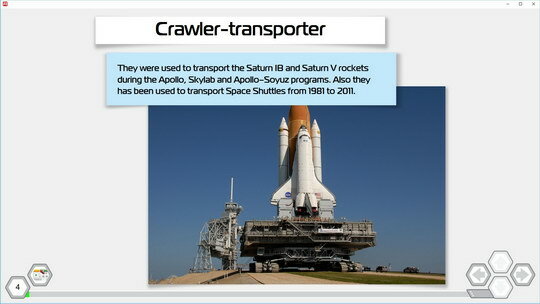 So, try out the tracked vehicles for the Space Shuttle! 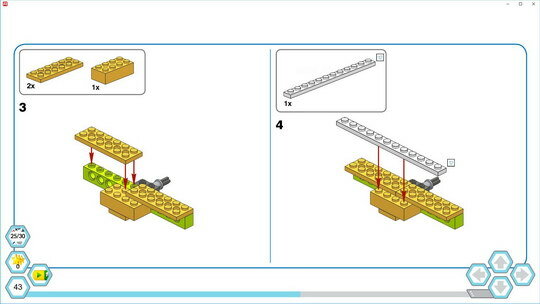 The platform is modular, built of two odiac halves. The tracks can rotate 360 degrees, calibrated by sensors. 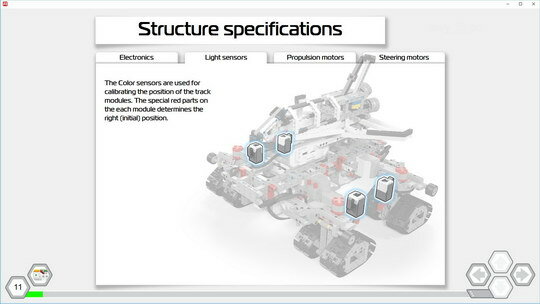 The platform can move in any direction, forward, sideways, drive in an arc and rotate in place. 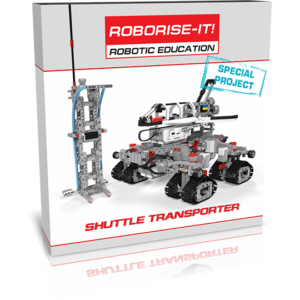 Shuttle autonomous, runs when approaching the tower with a beacon. 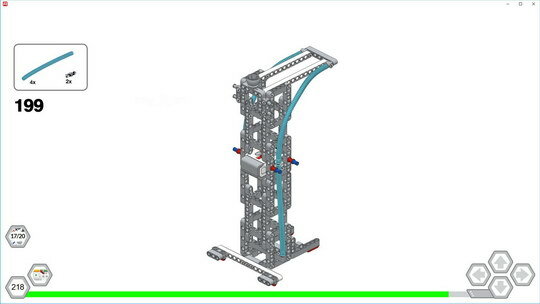 3 teams of children build it in 1.5 hours! 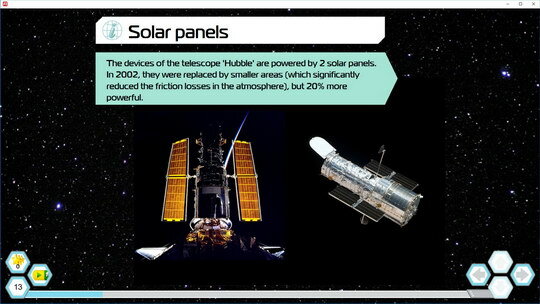 The Hubble Space Telescope is in danger! 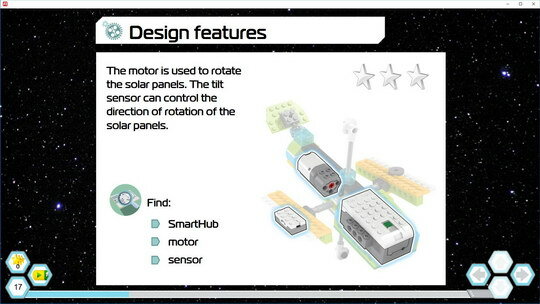 There was a malfunction in the positioning system of the Solar Panels! 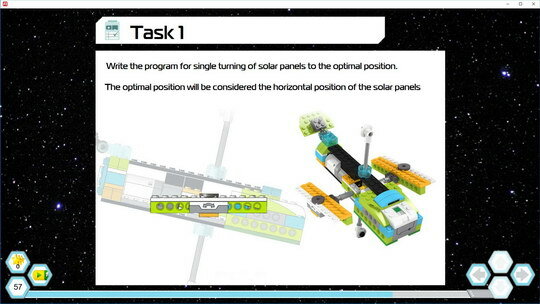 Join the rescue operation of the most outstanding Space Lab, help scientists find faults and write new software! 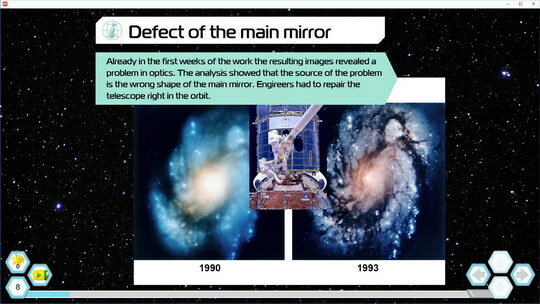 Explore the starry sky and meet with incredible pictures of the most interesting objects of the universe. 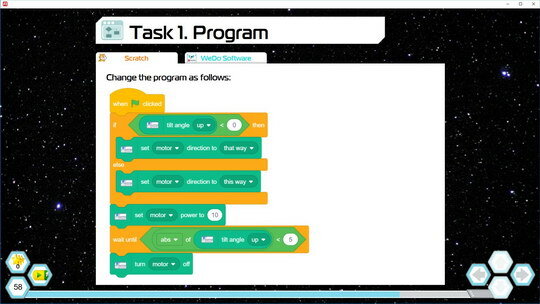 This unique Special Project is created for programming in Scratch (Windows and Mac) and contains an interactive starry sky. 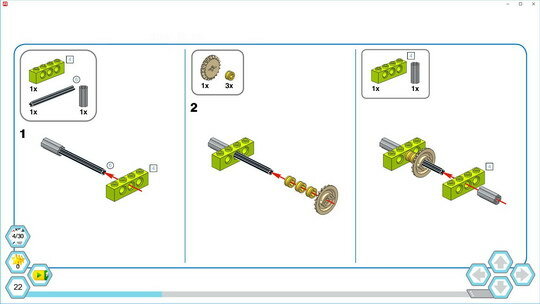 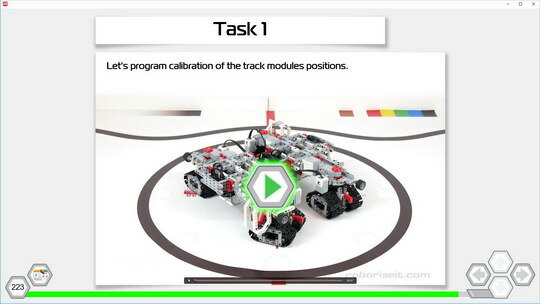 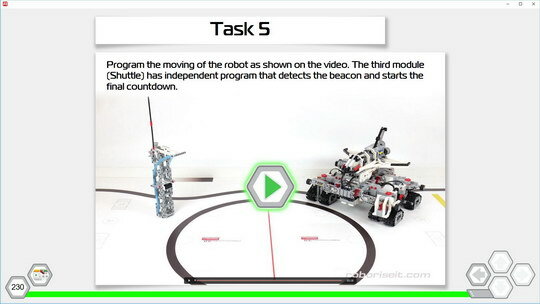 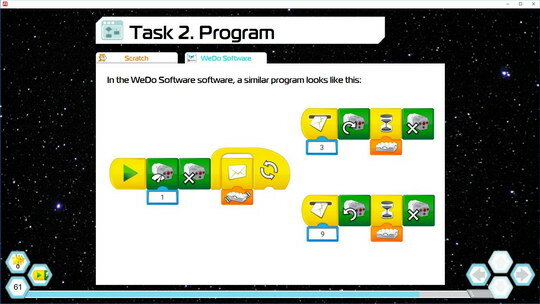 The project also includes a version for programming in WeDo 2.0 Programming Software (all OS).